Make a hole in the middle and break the eggs there in. Beat it again. Add both the buttermilk and fresh milk and beat again. Ladle into a prepared dish and place into a bigger dish half filled with boiling water. Bake for about 1 1/2 hrs at 180C until the pudding is set. Dish up with green figs or some watermelon pieces. 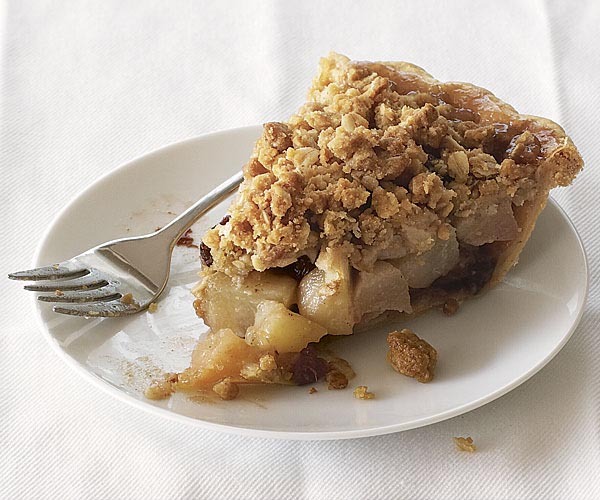 This traditional South African recipe was found in a gourmet magazine round about 1980 at the library and since we have pears in Cape Town, South Africa at a reasonable price from February onwards it was a good idea to make the pie. If you find the baking time to long and at the expensive of you electricity bill, put together a casserole and use the hot oven for both. In a large bowl combine brown sugar, flour, spices and salt. Add pear slices, lemon juice and vanilla. Toss gently until well mixed. Set this delicious concoction aside. Preheat the oven to 204 Celsius. In a large bowl combine flour and salt. With a pastry blender or 2 knives cut in shortening until mixture resembles coarse crumbs. In a small bowl you can now combine the egg, water and vinegar. Add all at once to the flour mixture. Stir until pastry is moist enough to hold together. Now shape it into a ball. Divide pastry in to 2 pieces, one slightly larger than the other. On a lightly floured surface roll larger piece into an 11 inch circle. Trim, leaving about a 3 inch circle, now set it aside. Spoon fruit into pastry lined pie dish, mounting in the middle. Lightly brush rim of bottom crust with water. Cover with top crust and fold in edge. Decorate top with leftover pastry if desired. Bake for 15 min, reduce temperature to 375F. Bake for 45 to 50 min, remove until crust is golden and juice being to bubble. Koeksister originated from the Netherlands, where they used the word “koeke” to describe a “koeksister”. 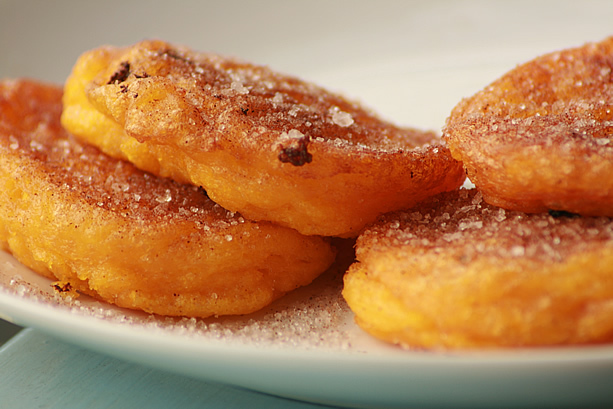 The two versions of the South African koeksister are – The twisted koeksister made by Afrikaners and the dumpling made by the Cape Malay. The twisted koeksister is placed in oil; it’s then cooked and then dipped into cold sugar syrup. The Cape Malay-styled koeksister is spiced with ingredients like powdered cinnamon, aniseed, cardamom and ginger. You can also sprinkle it with dried coconut if you want to try something different. 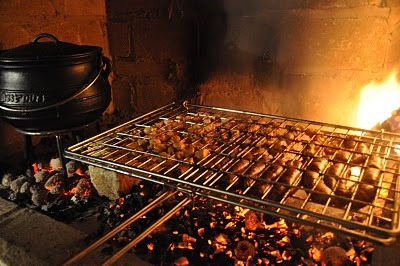 The Koeksister are often found at church and school bazaars and even sold on the street by South African street vendors. Breakfasts are ideally suited for some strong coffee and a delicious koeksisters. To prepare milk-soup is quite easy. Add flour with the warm milk until lumps are formed. The idea is to thicken the milk with lumps. You can also use pasta for example macaroni or spaghetti. This is known as the lazy house wife’s milksoup. 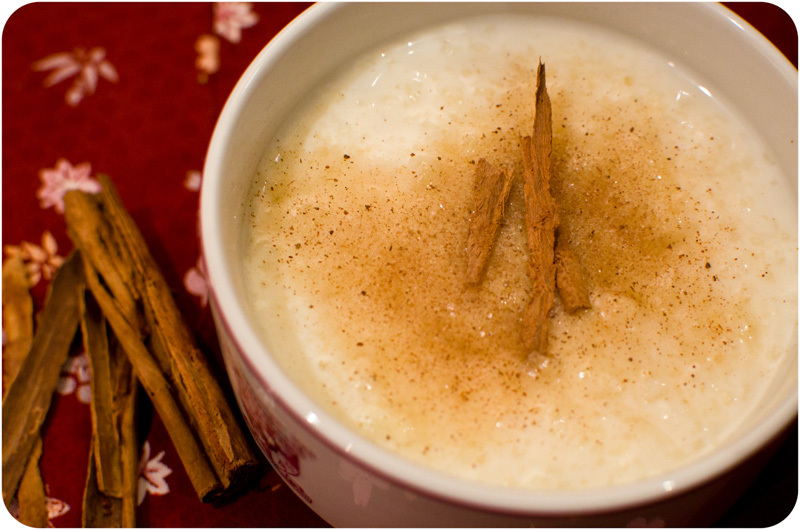 An important ingredient for milk-soup is lots of cinnamon sugar – it definitely makes a difference. 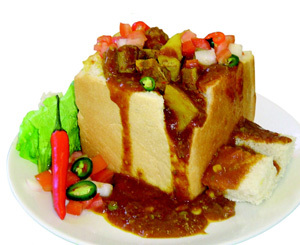 This kind of food can be categorized as soul food that has an emotional connotations to South African people in that it reminds you of a warm kitchen and your mothers cooking. It would be to your advantage if you live on a dairy farm and the provision of milk was no question. City people have to make do with supermarkets providing the milk. However there need not be any difference between the milk of the dairy and supermarket in the outcome of your recipe. To make dough treads which are added to milk soup requires more work but it is definitely worth your while. On a cold day, a South African family especially the children can partake in the making of the ingredients by sifting, mixing and rolling the dough. The delicious smell of the milk-soup combined with the cinnamon is an invitation to everybody to sit down and finish everything that’s on offer. 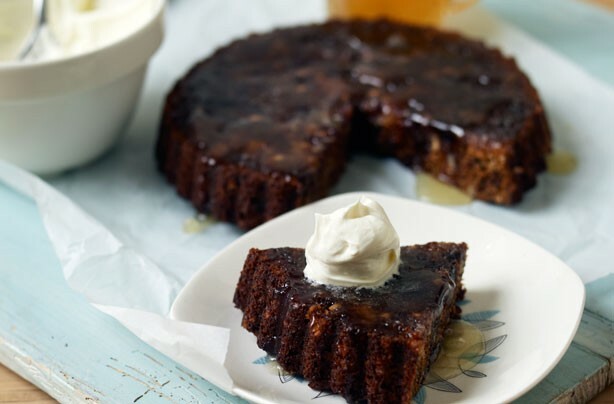 Tipsy tart consists mainly of dates, sugar, flour and brandy. It is a variant of the Malva and Cape Brandy pudding. Baking time approximately 30 minutes – Oven temperature 180 Celsius. Put dates in container and add bicarbonate of soda over it. Beat the sugar, butter and egg until it is creamy and add the dates. Sieve the flour and baking powder and add to the above mixture. In the meantime while waiting for the tipsy-tart to bake you start making the sauce. Boil the sugar and water for 5 minutes. Add vanilla and butter and cool slightly. When the tart comes out of the oven, pour the syrup over the hot tart. Dish up with a dollop of cream. Our Saffatrading shop is finally online.